Sean Gleeson’s offenses put up 38 points per game with a pocket quarterback and 47.with a read-option quarterback, developing both into Ivy League Players of the Year. So knowing adaptability, innovation, and efficiency when he sees it, Oklahoma State’s Mike Gundy has leveled the playing field between the FCS and the FBS for his second time in seven seasons. In six years under the coordination of Mike Yurcich, who came to the Cowboys from Division II Shippensburg University, Oklahoma State consistently had one of the Power Five’s best offenses. Obviously Gundy sees no gamble in hiring away a successful gambler tucked away in the relative anonymity of the Ancient Eight. Gleeson was named Offensive Coordinator of the ‘Pokes on Sunday night. Gleeson had some pretty good cards to play at Princeton, obviously not as many as a Big Twelve Conference team will provide him. But notwithstanding of anybody’s time in the 40-yard dash, football is football, and it’s high time that stereotypes of the Ivy League as a plodding version of what the bigger and faster boys play bite a cloud of dust. “I can’t wait to watch that stigma of us not being major in the way we do things erased,” said Princeton coach Bob Surace on Sunday night. “I coached in the NFL (with Cincinnati) and here, and I think the players at both levels would say the same things about my work ethic and ability to communicate. This is the first time in the memory of Surace, who came to Princeton as a freshman in 1986, that an Ivy coordinator moved directly into a corresponding position at a Power Five school. 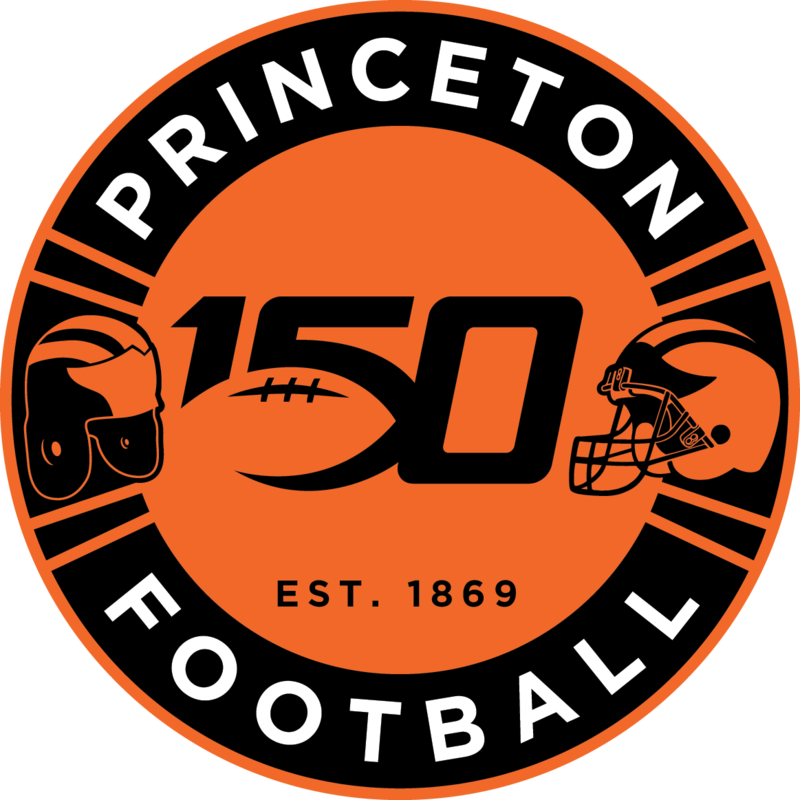 And though it is the second occasion in three years that the Princeton coach will need to replace a record-breaking offensive coordinator–James Perry is the new head coach at Brown after leaving the Tigers for the head coaching position at Bryant University after the 2016 season–the Princeton coach knows how to take a complement when he receives one. Perry left after producing two Ivy championship offenses (2013 and 2016) and Gleeson, who had been promoted from running back coach, goes after directing a third in 2018. Three titles in six years, plus the retirement of receivers coach Dennis Goldman, has completely turned over the staff Surace hired in 2010, save for the venerable Defensive Coordinator Steve Verbit and Special Teams Coordinator and Inside Linebackers Coach Stephen Thomas (who returned after two years at the Philadelphia Eagles). Such is the price of success, but also a tribute to how well positioned Surace, who also lost co-defensive coordinator Jim Salgado to the Buffalo Bills in 2016, has left himself to promote internally and keep winning. When Perry departed, Surace said he felt Gleeson, who had offensive coordinator experience at Fairleigh Dickinson, had been ready to run the offense at Princeton for two years. “I realized at an early stage that James was exceptional, was going to get a head coaching job, and I was preparing Sean for that inevitability,” said Surace. “ Sean was ready. He put his stamp on things. 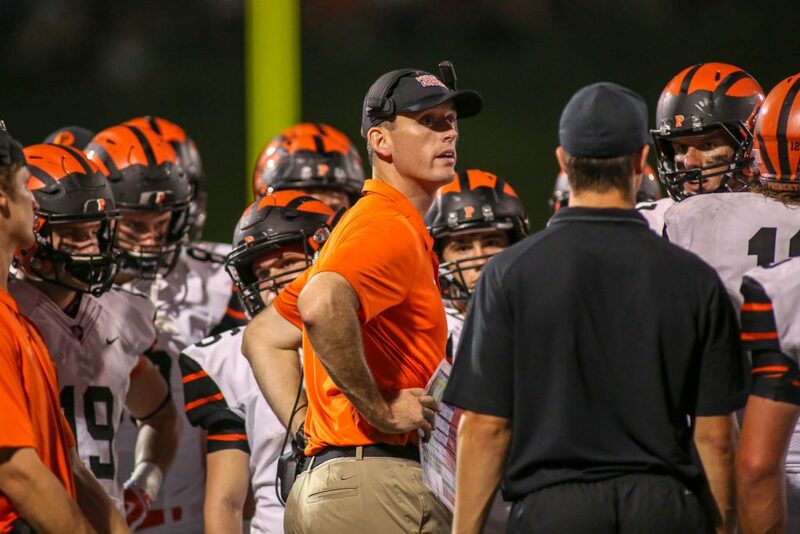 Princeton’s new offensive coordinator, probably a week away from being announced, has to fill the big shoes at the bottom of Gleeson’s six-foot-four frame.